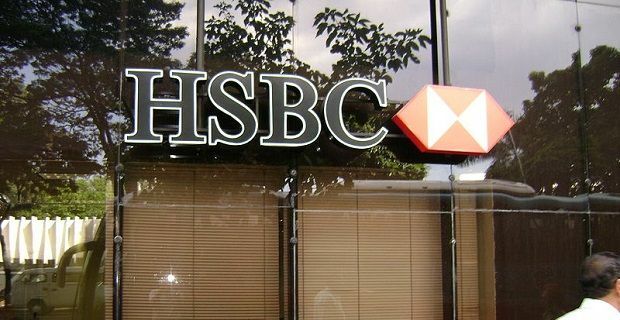 If you’ve decided to close your HSBC bank account because you’ve got a better current account with another high street bank or you’re considering switching over, you’ll need to know how HSBC account closure works. Perhaps you’re moving abroad and will be closing your UK bank accounts or you’re dealing with the estate of a loved one. Whatever your reason, HSBC make it pretty simple to get the account closed. If you’re moving abroad and considering closing your UK bank account, you don’t need to close your bank account. You can use the bank’s International Banking Centre team who can organise the opening of a HSBC account in any country within which they have a presence. If you’re handling the financial affairs of a loved one who’s passed away and you need to get a HSBC bank account close, you should call the bank and allow them to do the leg work. They may need a copy of the death certificate or some other paperwork but the customer service operator you get through to will talk you through the process. If you’re not sure if your relative has a HSBC bank account or if you’re unsure about any other bank account the loved one may have held, you should check out mylostaccount.org.uk. If you’re switching to a new account, you’ll probably find that the new bank have a dedicated switching service team who will contact HSBC on your behalf to get the account closed. This sort of team also organise the transfer of existing direct debits and standing orders to your new account and make the whole process of changing banks very simple. Depending on the bank you’re joining, this switching service can take up to 7 days to complete but during that time you won’t be left without money to spend.